Type NONE if you would prefer a single color decal. 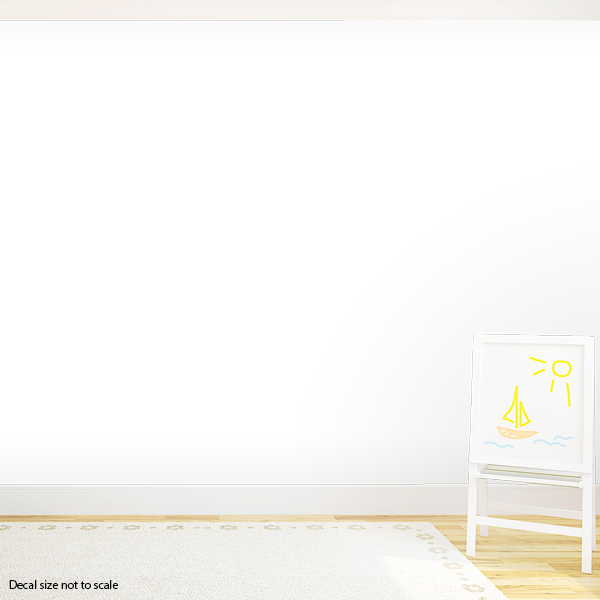 Personalize this alphabet wall decal for your child's bedroom and choose which letter you would like an alternate color or keep it all one solid color. Either way, you're adding beautiful functional wall art! Shop these vinyl alphabet stickers and other designs online.